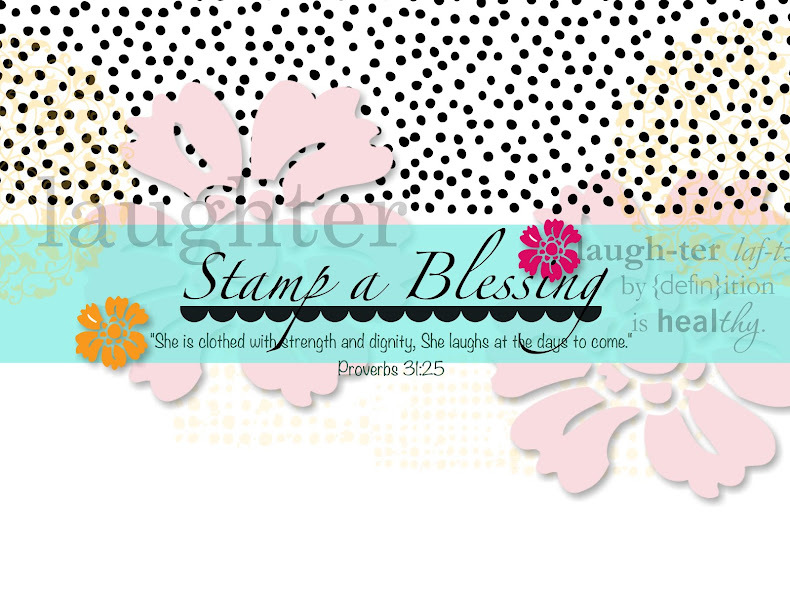 Stamp a Blessing: Ready, set, score!! Yeap!! The 20% off on our marvelous Simply Scored is on, but only until March 31st. 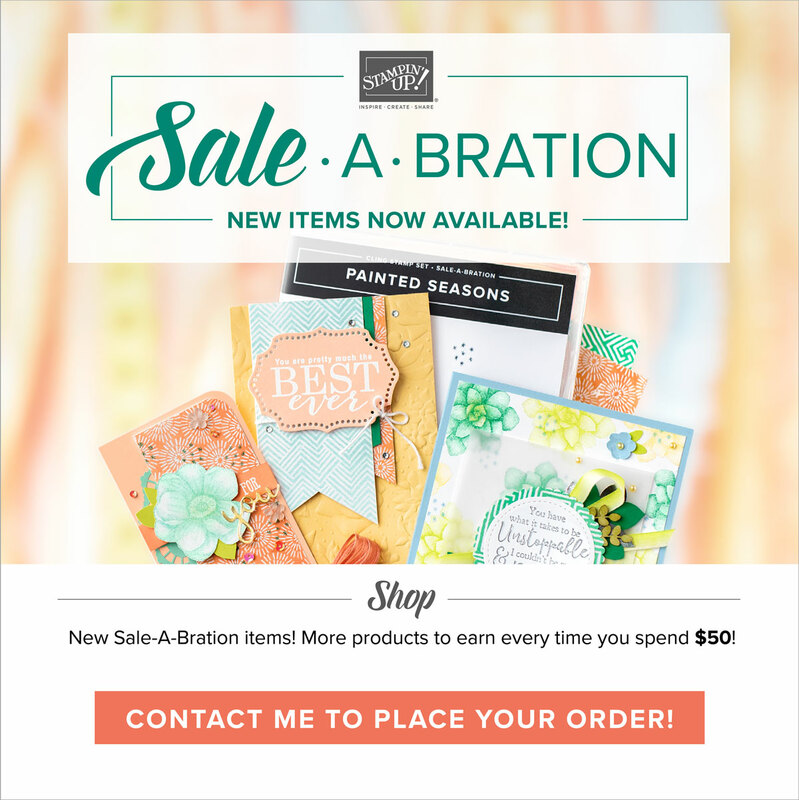 Sale-A-Bration is almost done...dont miss getting the beautiful stamp sets and awesome DSP Everyday Enchantment. 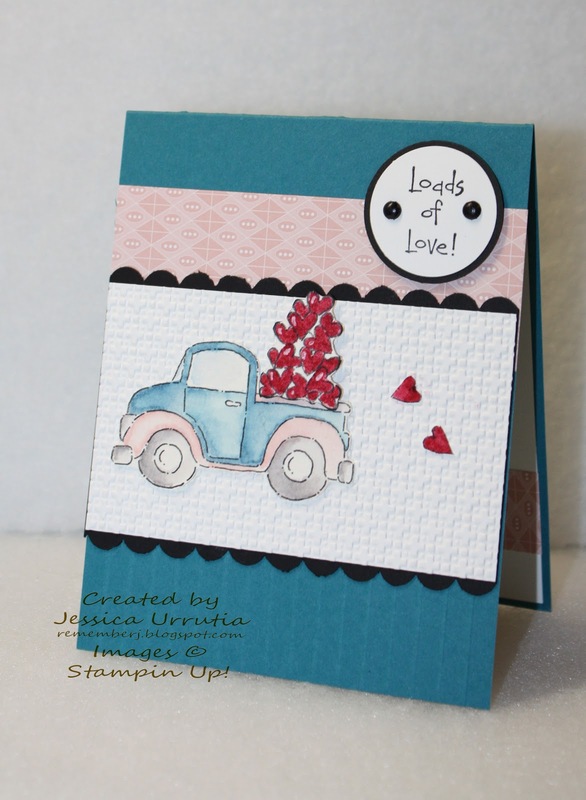 I soo enjoy being a demo for Stampin' Up!! Im getting together a great group of demos joining me in this season of my life to create beauty for others. Would you like to join me? Scroll down to my other posts this week to find more about the sale and contact me by March 31st. Im sending an order that day. Fun!! 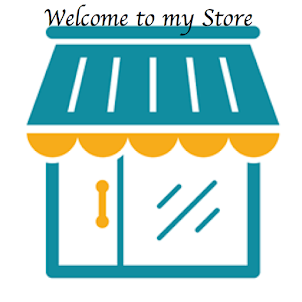 and I get to enjoy through Stampin Connection- website for demos. What do you think about my little truck card? Leave me your love with your comments...love to hear from YOU! !